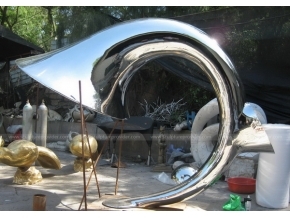 Stainless steel sculpture fabrication factory, we only work with artists, we only make high quality artworks. Bronze foundry, we only work with artists, we only make high quality artworks. Stone carving factory, we only work with artists, we only make high quality artworks. 2 meters long Stainless steel cloud sculpture we made for Swiss artist. 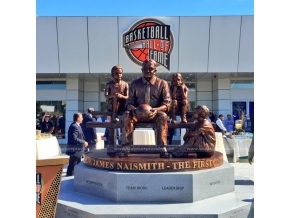 3 metes long Bronze Naismith Figure we made for American artist. 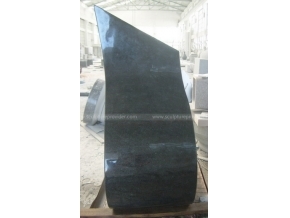 2 meters high Granite Abstract Sculpture we made for American artist. 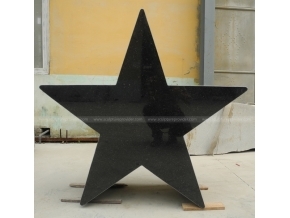 2 meters high Granite Star Sculpture Abstract Sculpture we made for Denish artist. 2.5 meters high Stainless Steel Flame Sculpture Landscape Sculpture we made for American artist. 1.2 meter long Stainless Steel Heart Sculpture Public Art Sculpture we made for Danish artist. 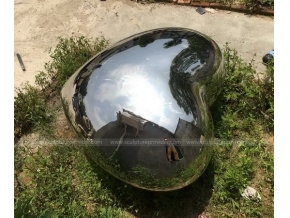 2.5 meters high Stainless Steel Spiral Sculpture Park Sculpture we made for American artist. 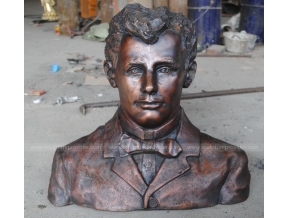 1 meters high Bronze Bust Sculpture Garden Sculpture we made for Irish artist. 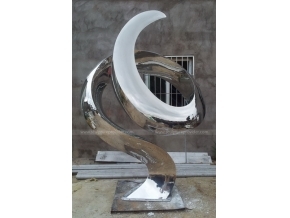 Fujian Huanhuan Sculpture Arts Co., Limited is a stainless steel sculpture fabrication foundry that manufacture stainless steel sculptures, bronze sculptures, stone sculptures, other sculptures and acceptable projects. 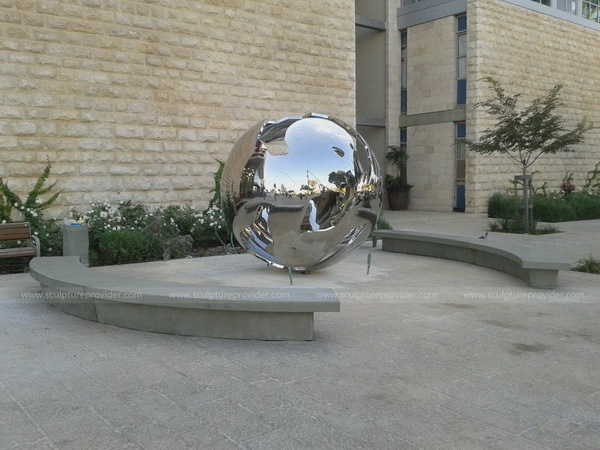 We are a professional manufacturer with many years for designing, manufacturing and installing sculptures. We have made a lot of high quality sculptures for many artists from all over the world. The artists are from America, Canada, Norway, Italy, UK, Switzerland, Ireland, Israel, Saudi Arabia, Australia, New Zealand, Singapore and so on. They are very satisfied with our quality. We only make high quality artworks. Most of our sculptures are made by professional artists. Our staff artisans are descended from countless generations of artisans whose lives are dedicated to the working of sculptures. We guarantee high quality, good price and on time. We mainly work with artists from all over the world. The quality of our sculptures are very high at artist level. We are hand forging stainless steel sculpture for American artist. 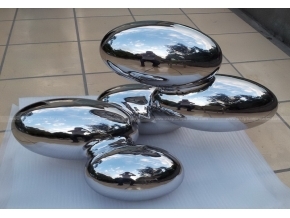 We are fabricating stainless steel sculpture for American artist. Please email us at any time, We will reply you within 24 hours. © Fujian Huanhuan Sculpture Arts Co., Limited All Rights Reserved.